A crash course in parenting is how Gabe describes her and husband Caleb’s caregiving journey. Although an overwhelming start, the couple continue to care and show love for tamariki in their region. They always have an open door. Caleb and Gabe are from sunny Hawke’s Bay. The couple are parents to their own two year old daughter and two dogs. Despite a full house, they saw the need for short-term caregivers in their community and took up the challenge. Transitional, respite and emergency are the types of care that Caleb and Gabe provide. As their own family is so young, short-term care works well as they can care for children that they wouldn't be able to on a long-term basis. For Caleb and Gabe, this type of care fits their lifestyle and allows them to make a difference. "It's not hard. It's just fun and a chance to have small inputs into their lives, like encouraging them to get involved in activities and the outdoors. That sort of thing." Having the beach and river within metres of their front door provides opportunities for outdoor play. Something as simple as jumping off a log into the ocean, or throwing rocks into the river can have a big impact. "We've had teenage boys come here that have been struggling with violence and that sort of thing. We would go down to the river every night, I would take them down there in my four-wheel drive and they would jump off a log for two hours, just continuingly doing that. Living by the beach brings a lot of head space," Caleb says. Although rules are made in their house, the couple try to focus on the few days they have with the children as a holiday or a break. "It's just a couple of days. You go out and you have a bit of fun, you build sandcastles you kick the ball around. As they say, 'a change is as good as a holiday,' it's like a break for them." Short-term care allows Caleb and Gabe to have a break too. 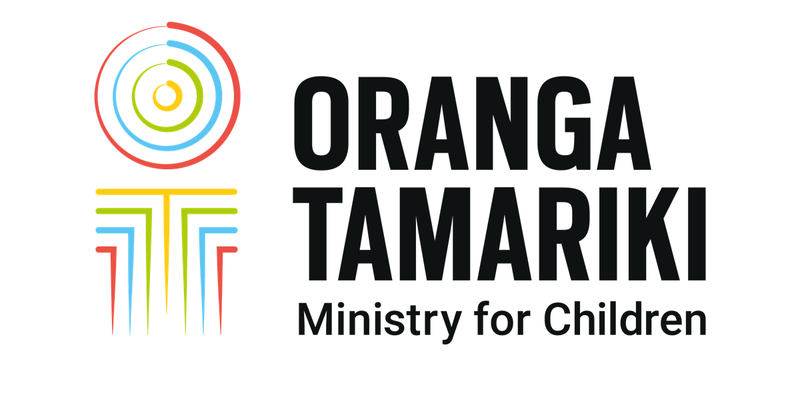 After having time to re-energise the couple can return to caring for tamariki, providing more aroha. "It can be very overwhelming for a family to have kids in your house that you're not used to having in your space. So it's nice being able to ask people to take kids for a weekend, just so you can have some family time. It's like a reset button for you." "It resets your family, so when the kids come back you can be more loving and nurturing." Although Caleb and Gabe have an abundance of aroha and passion for what they do, they acknowledge that it is hard work. Not every child is the same and different behaviours are displayed. However, what may be considered bad behaviour in one household changes in another, especially if your main goal is to provide love and a safe space. "We often have to step back and say 'but do I really care?' when they steal some food or display other behaviours. It doesn't matter - they're only here for a weekend. We're just here to love the kids."